The relationship between a prosthetist and a patient is personal and can span a lifetime. It is so important to select the right prosthetist for you. Barber Prosthetics offers free consultations for new patients to provide you with some general information and answer any questions you may have. We'd like to help you for a lifetime. 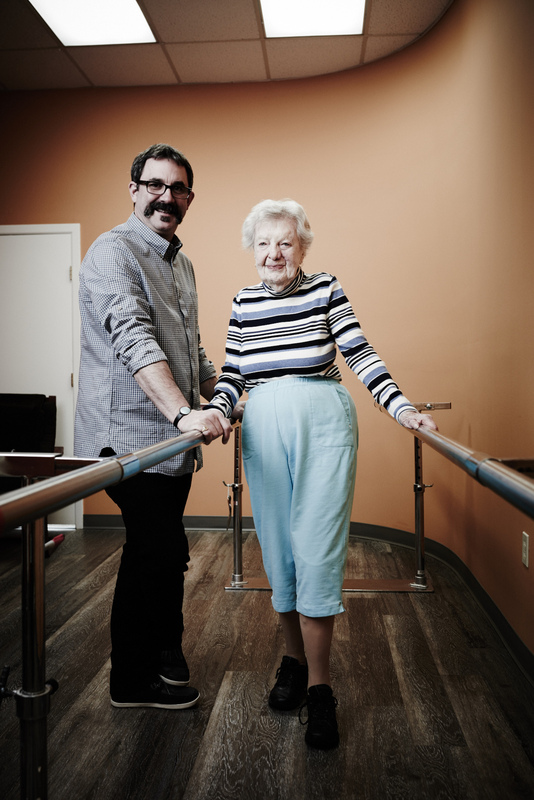 The relationship between a prosthetist and a patient is personal and can span a lifetime. 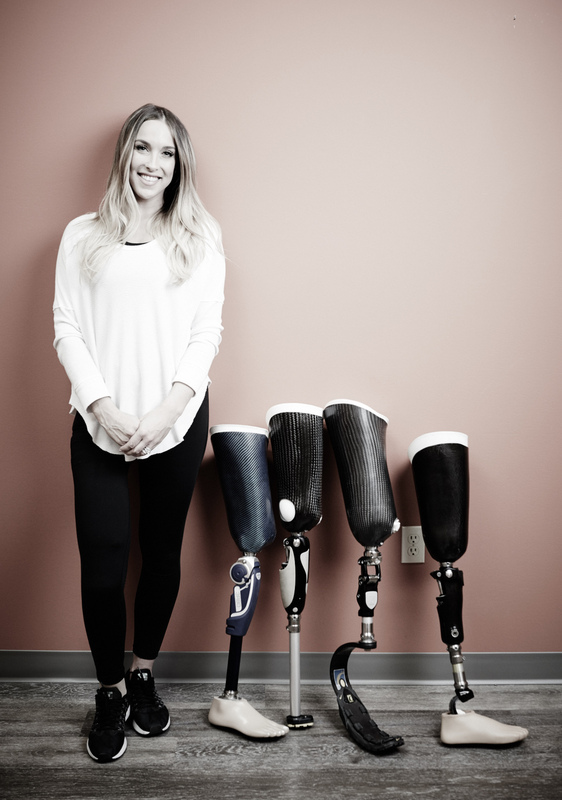 It is so important to select the right prosthetist for you. We offer free consultations for new patients to provide you with some general information and answer any questions you may have. 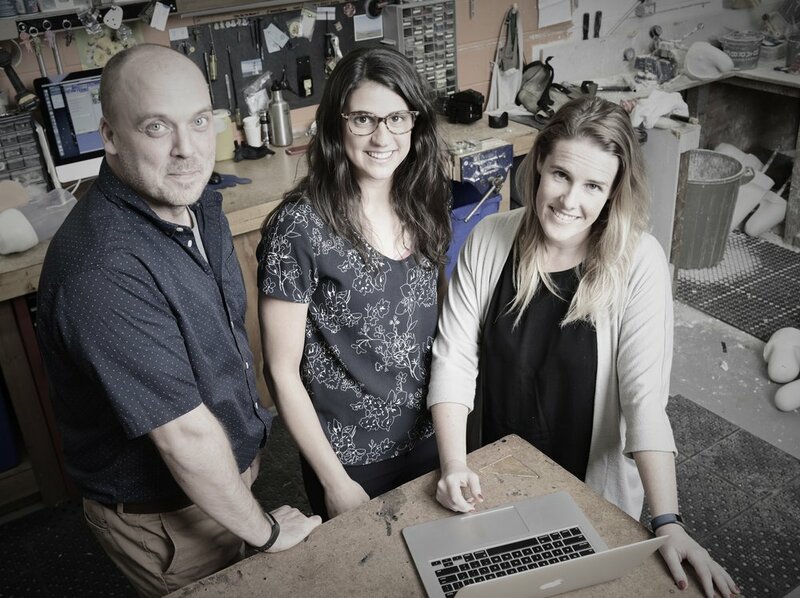 Your prosthetist will guide you through a physical assessment, review medical history, as well as discuss your functional requirements and goals to determine the appropriate prosthesis design for you. We will use a series of measures (including surveys or simple actives) to record where you are now, so that at the “follow up” appointments, we can compare your scores and celebrate your progress. Please bring all documentation for insurance or extended health care. If you have any previous prosthesis that you are currently using or using as a backup, please bring those to the appointment as well. Using the latest technologies, we will conduct a diagnostic assessment and help you set realistic goals. This will allow us to assess your progress as you reach milestones. The shape of your residual limb is captured using plaster of paris or other casting techniques, which is later used as a reference to design your socket (the interface with your residual limb). Please bring / wear appropriate gym attire to this appointment. 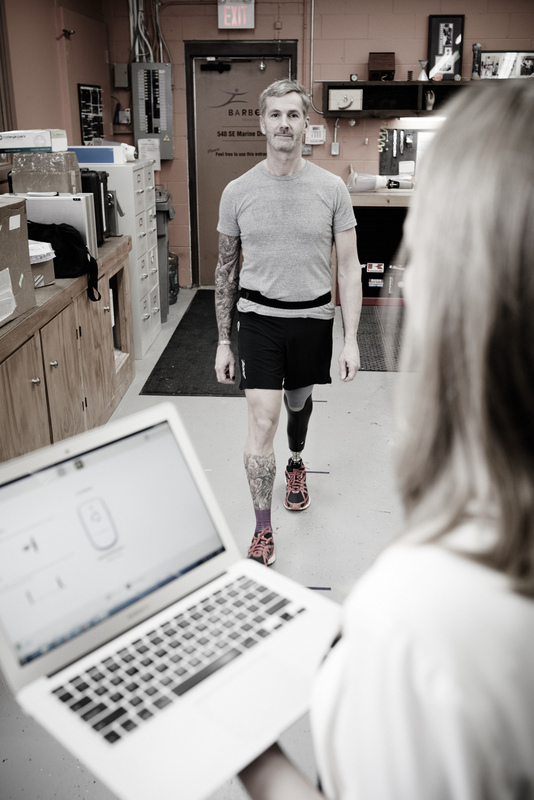 Multiple appointments may be required to set up, adjust, and align your new prosthesis. This step may take weeks to months to create the appropriate design. The last stage of the process is when the final device is ready to be taken home after confirming that the fitting and alignment are correct. You will be educated on how to wear and take care of your prosthesis, as well as any additional information as needed. We will re-assess and collect data to make sure you are successful in reaching your goals. Regular follow-up appointments are also required to pick up supplies and make repairs to your prosthesis, or to adjust the shape as your body changes. If you are unsure about whether an appointment should be made, please call us. We want to make sure we are able to give you the full attention you deserve. Please ensure you make an appointment before your visit.